Buy In:Run the Southern Star loop. Mobilize. 20 minute AMRAP where at the beginning of every two minutes you complete 5 pullups 10 pushups 15 air squats. With the time remaining, complete as many double unders as possible. Score=total double unders. 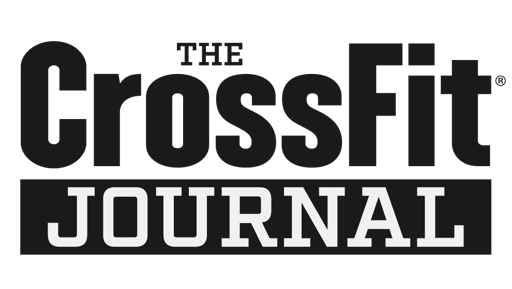 If you fail to record a single double under in a given round, take 3 minutes to complete the 5/10/15 + double unders on subsequent rounds.